"The odds on Brexit happening before May leaves office have narrowed to [1.65]. That's a dramatic shift: for months, following last summer's general election, bettors were backing May to be gone before Brexit, so the money suggests there's renewed confidence in a quick and clean break for the UK, with May at the helm." The UK is [1.75] to leave the European Union by March 29 next year - the date agreed when Theresa May triggered Article 50 in 2017. Since last May, bettors had believed it more likely that both sides in the negotiations would fail to reach agreement by next year's deadline. This week, that changed when Michel Barnier and Brexit secretary David Davis announced an agreement on a 21 month transition deal which will keep things pretty much as they are until 31 December 2020. During that period, free movement will continue but Britain will be able to make its own trade, although they won't come into effect until 1 January 2021. Following the announcement, almost £10,000 was wagered as Yes went odds on in the market UK to Leave before 29/03/19? The odds narrowed to as low as [1.60]. It has since drifted, but only marginally, as certain groups, including fisherman, have complained about the terms of the deal. In the Brexit Date market, January to March 2019 has shortened to [1.68] while the price on Brexit happening before May leaves office has narrowed to [1.65]. 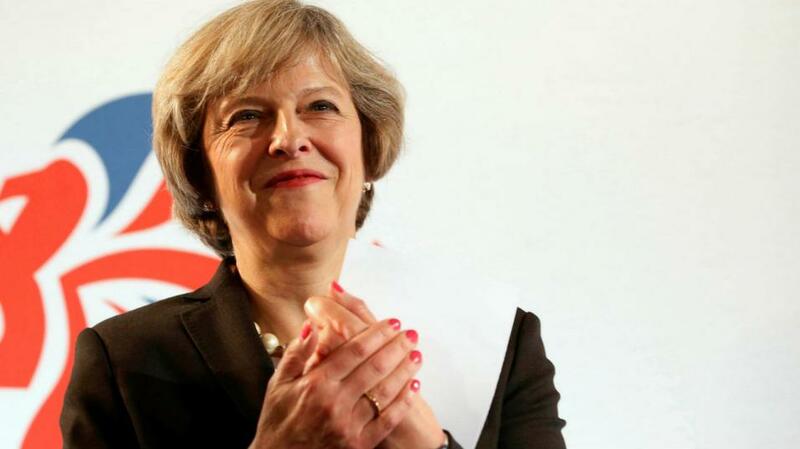 That's a dramatic shift: for months, following the outcome of last summer's general election, bettors were backing May to be gone before Brexit, so the money suggests there's renewed confidence in a quick and clean break for the UK, with May at the helm. If you disagree and think Britain will still be in the EU beyond the March 2019 deadline then you can back that today at [2.22]. For a few days, it looked like the big Brexit furore this week was going to be about foreign-mad blue passports. This followed the farcical announcement that, after Brexit, the new British passports, will be made by Franco-Dutch firm Gemalto who beat off competition for the contract from the British company De La Rue (although, come to think of it, they don't sound very British either). Now, though, the passport piffle is being overshadowed by claims from a Brexit activist that Vote Leave broke campaign funding rules during the run up to the in-out referendum of 2016. Shahmir Sanni says he knows that the official Brexit campaign used a different organisation, BeLeave, to breech spending limits. Mr Sanni claims the sum was significant - around £750,000 - and that voters were lied to. This might not sound like much of a story, based as it is on one disgruntled activist speaking out, but Boris Johnson has arguably stoked the flames of the controversy by denying the claims directly on Twitter. The Foreign Secretary, who is [10.5] to be next leader of the Conservative Party, was prominent Vote Leave campaigner. He says Mar Sanni's claims are "utterly ludicrous". The week, Jeremy Corbyn officially launched Labour's campaign for the local elections on May 3 when voters will go to the polls in 32 London boroughs and 119 other councils around England. The outcome will give us an indication of Labour's progress under Corbyn. At the moment, Labour are [2.06] to win the next general election, with the Conservatives odds on for the first time for many months at [1.95]. Labour's cause will not be helped, however, by the latest signs of divisions in the party. On Friday, one-time leadership candidate Owen Smith was sacked as shadow Northern Ireland secretary by Corbyn for saying publicly that there should be a second referendum on the terms of the final Brexit deal. A second referendum this year or next is [5.1] but Corbyn refuses to back it. Smith now moves to the back-benches where he, along with other anti-Corbyn pro-Remain Labour MPs, will continue to criticise their leader and call for a second referendum on Brexit.